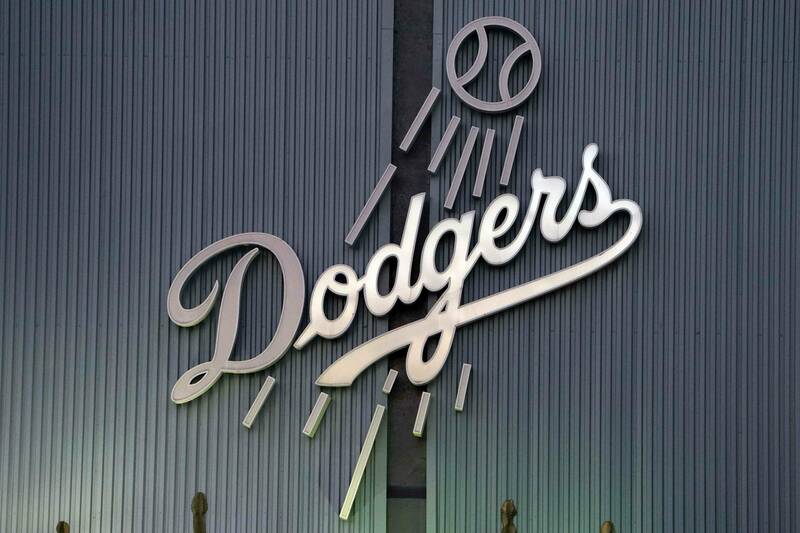 Have you visited DodgersNation.com and had to wait for the long loading time? Or maybe your cell phone doesn’t even load the web site properly. Well, so are we! Now, when you visit Dodgers Nation from your cell phone, you’ll be greeted with a quick and clean layout!